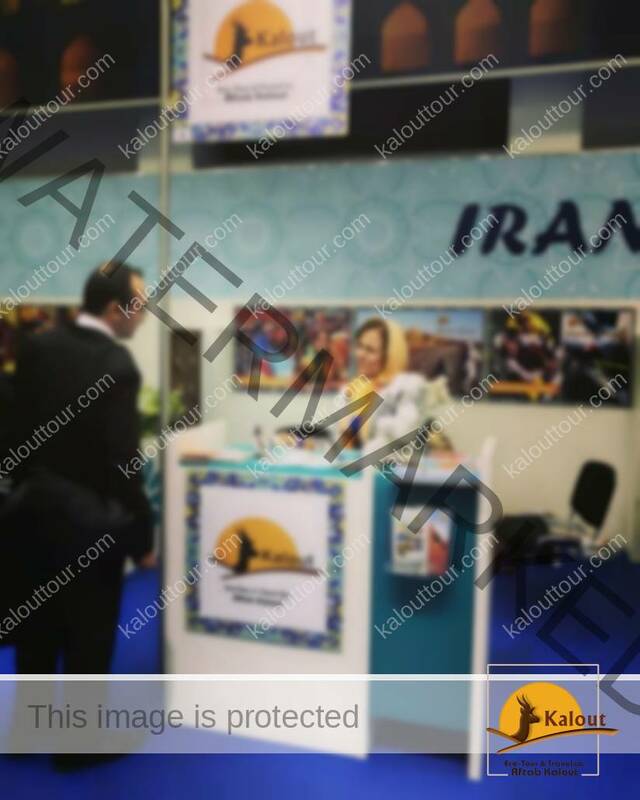 Kalout Travel Agency attends ITB Berlin again this year. The show takes place from the 7th -11th of Marc 2018 in ExpoCenter City, Messedamm 22, 14055 Berlin. You’ll find Kalout’s CEO, Mrs. Nabizadeh in hall 7.2a at stand 6. ITB is always a brilliant opportunity for us to catch up with our current partners as well as connecting with new partners. We want to meet travel agencies and tour operators that are interested in selling package tours on the Kalout Travel. This year we have a particular focus on group tours and are looking to work with partners who can help us facilitate this. Kalout offers tailor-made packages for individuals and groups. We provide airport transfers, luggage transfers, accommodation and a detailed holiday pack for our clients. Furthermore, we can also offer dinner and day tour options on some routes. Our 24-hour emergency line is open to all clients on the trail, including those who have booked through third-party agents. Over the last seven years, Kalout Travel Agency has emerged as a market leader in Iran Inbound tours particularly Iran Desert Tours. We’d like to welcome any interested parties to come and join us at our stand to have a chat about how we can help each other!